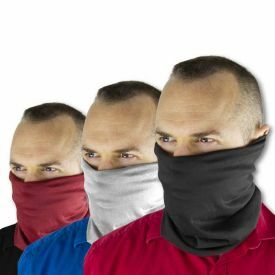 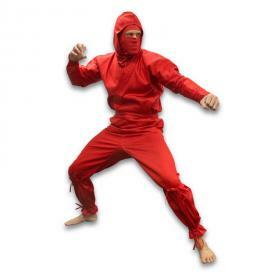 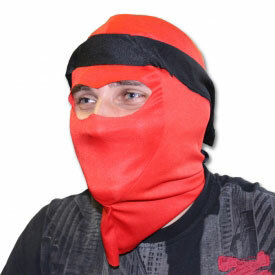 Easy ninja breathing is coming to you with the Red Ninja Half Mask. Do you have a nose and mouth that need covering? 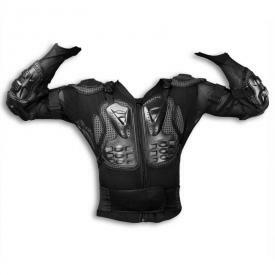 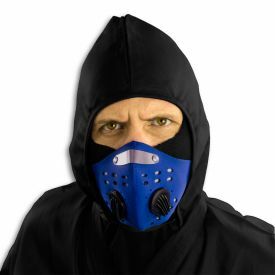 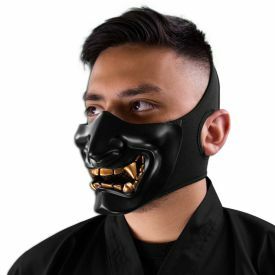 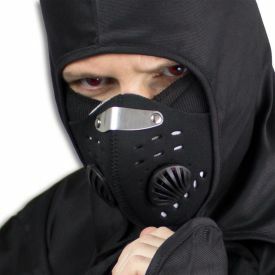 Do it in style, with this 20.5" ninja mask that obscures your face but not your vision. 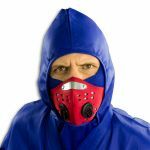 The metal nose clamp and velcro back keeps the ninja mempo secured to your face, while the red neoprene material keeps the red ninja mask comfortable and waterproof. 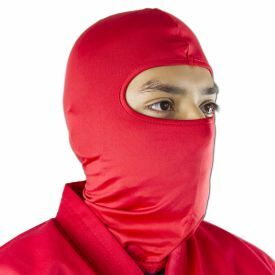 Whether or not you already have a ninja uniform, this red half mask will be a great accessory for Halloween, cosplay, or your next bike ride.